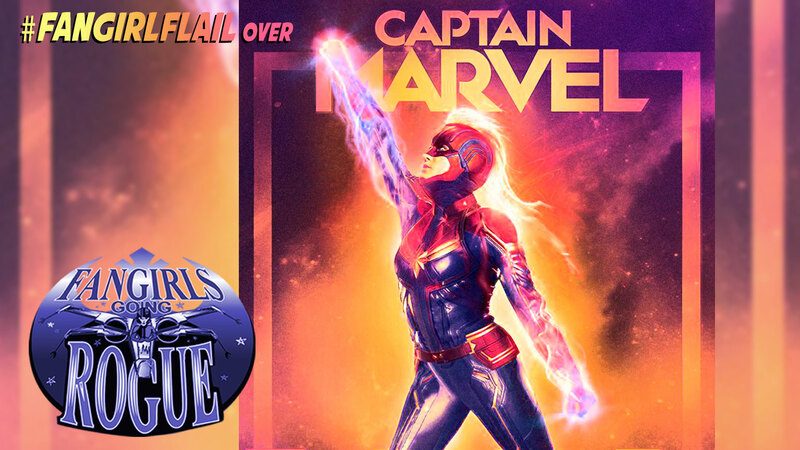 Between Galaxy’s Edge news and Captain Marvel, the Fangirls Going Rogue Team had a lot to talk about this past week. Teresa Delgado shares insights on Captain Marvel’s box office, and Tricia Barr discusses Avengers: Endgame‘s record shattering pre-sales. Fresh from WonderCon, Sarah Woloski delivers an interview with Vanessa Marshall, the woman behind Hera Syndulla in Star Wars Rebels. Don’t forget, our live show on the Podcast Stage at Celebration is Saturday at 5 PM.